Turquoise Necklace with Shells. Looking for the perfect gemstone necklace to buy online? 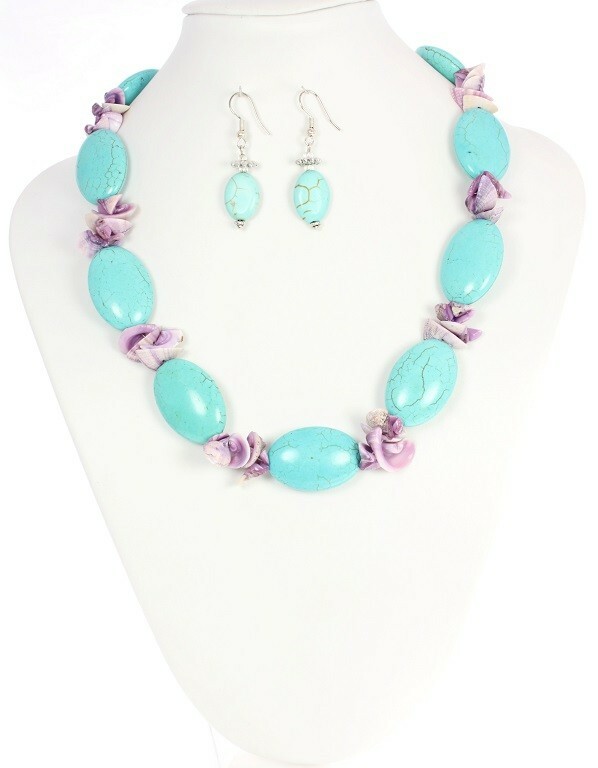 This Turquoise Gemstone Necklace is made with beautiful natural lilac Mactan Lilly Shells. Each shell looks like butterfly wings or flower petals. This is a more classical design and is elegant enough to wear to the office for work or any special occasions. All our Turquoise Gemstone Necklaces are excellent sellers and are very popular and look especially beautiful with a white summer’s dress. 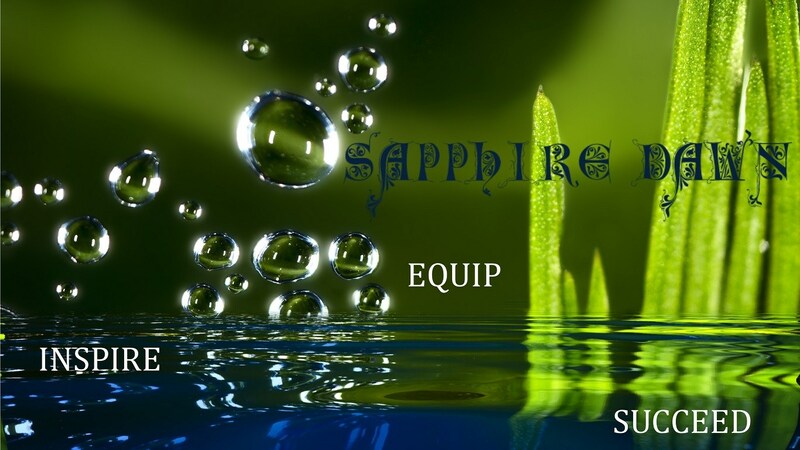 Turquoise gemstones are the birthstone for December.